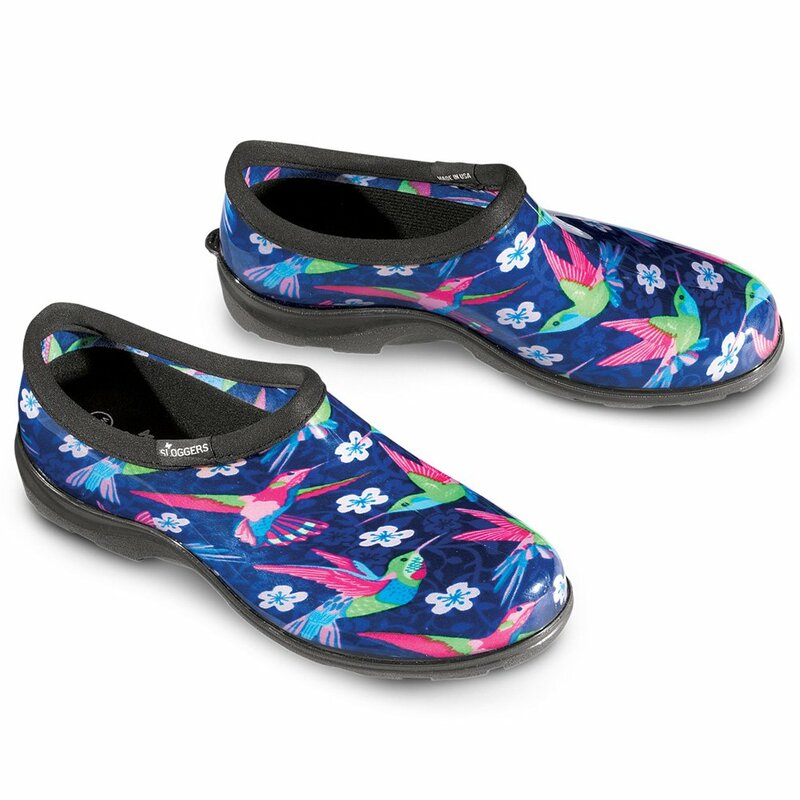 Step into the spring with our Sloggers – made in the USA – rain & garden shoes. 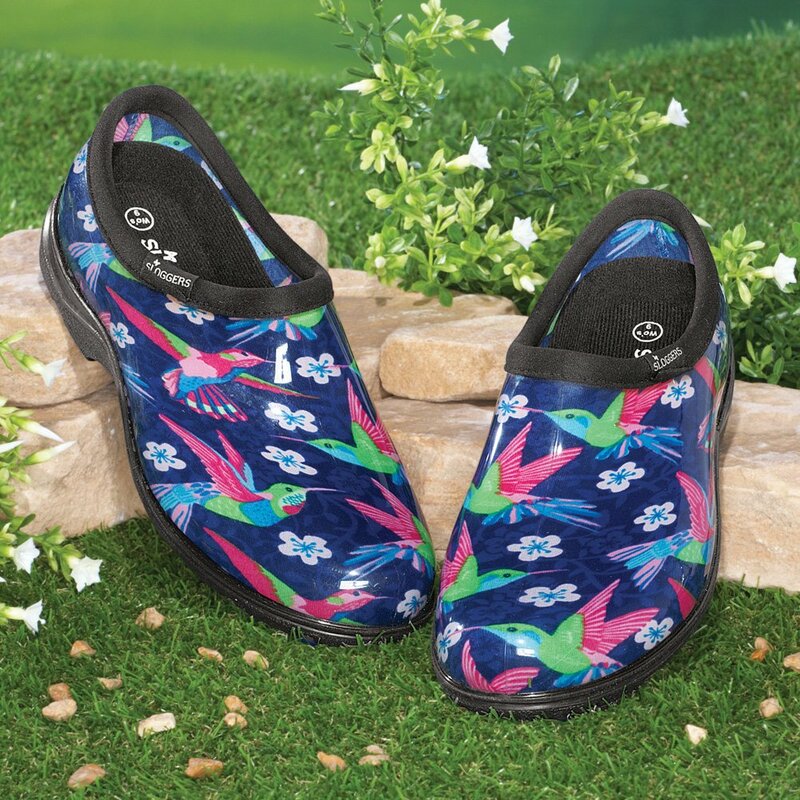 Whether you’re working in the garden, running errands around town on a rainy day, or just out walking the Dog in the morning dew, you’ll feel comfortable & secure in these fun, waterproof shoes. 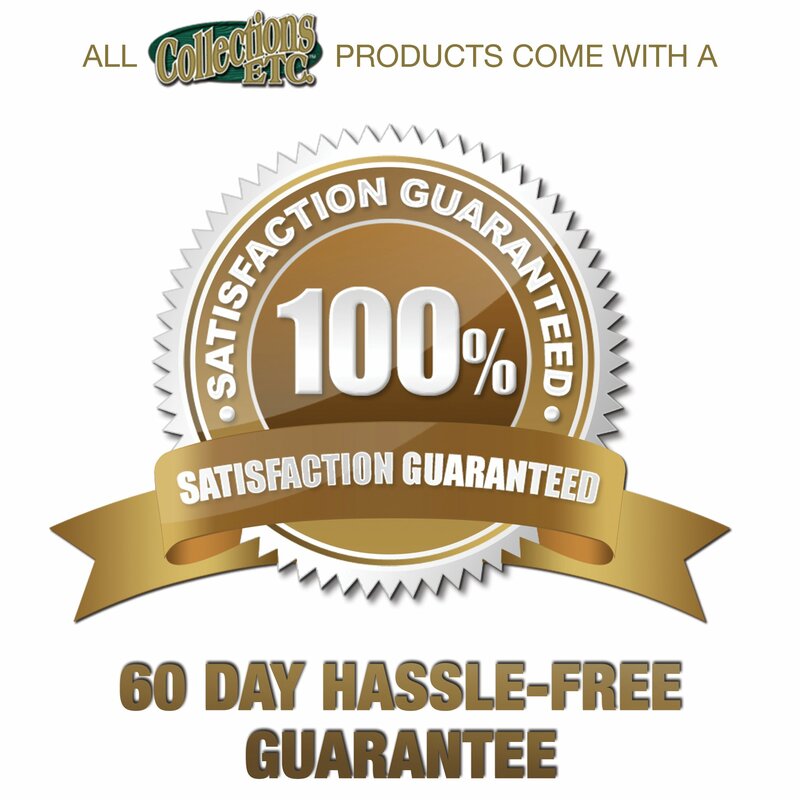 They included our exclusive “All-Day-Comfort-Insoles”, the main reason why Sloggers boots & shoes receive such high comfort praise, & our signature “Deep-Lug-Tread” for excellent traction in water & mud. We use a soft, flexible upper material made from odorless, medical grade, 100% recyclable plastic, & our soles contain up to 50% recycled material Sizing info: half sizes order up, & for a “perfect fit”, order our Half-Sizer Cut-To-Fit Insole (style 330BK) to make any Sloggers boot or shoe 1/2 size smaller. Proudly made in the USA from 100% recyclable material, & when they are all worn out, return them to us & we’ll make them into another shoe! how is that for “reuse & recycle”. for more information on our recycling program, please visit our website.